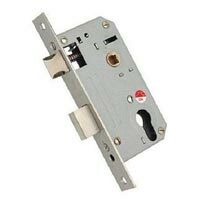 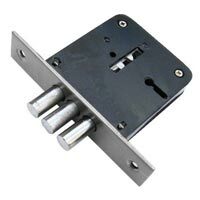 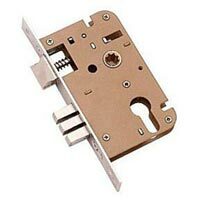 We manufacture a wide range of Mortise Door Locks that is highly admired for its beauty and designing efficiency. 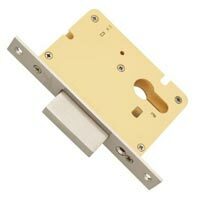 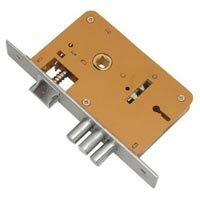 We manufacture Mortise Door Locks with high-end technology keeping the safety concerns of the user in mind and make use of quality material only. 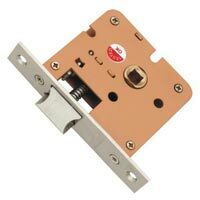 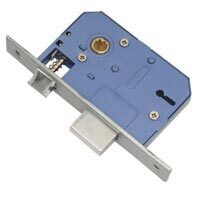 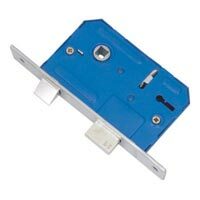 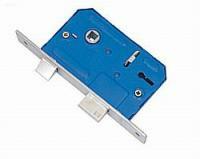 Securing all your assets, our Mortise Door Locks are available in varied designs, finishes and other specifications to suit every need of the clients. 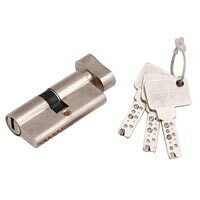 Item Code : Regular CY 8" & 10"
Item Code : Tri Pin CY 8" & 10"